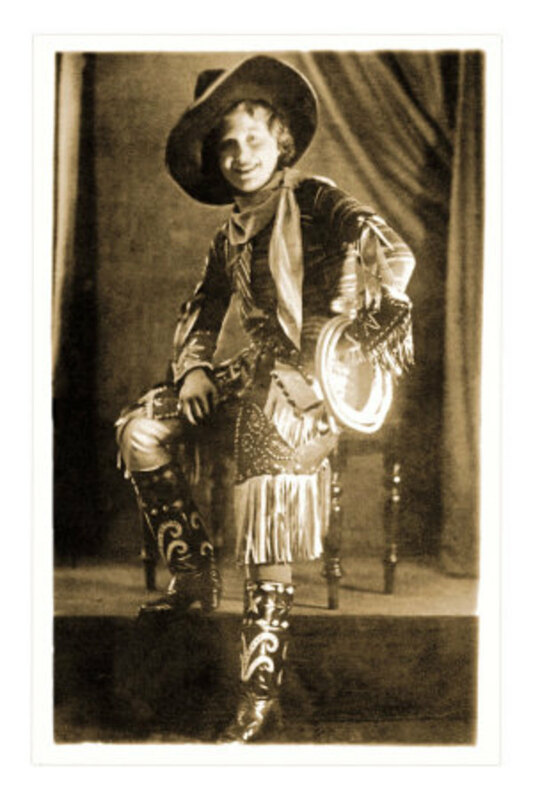 Let's just say I would have invented boots if I lived back in the day! 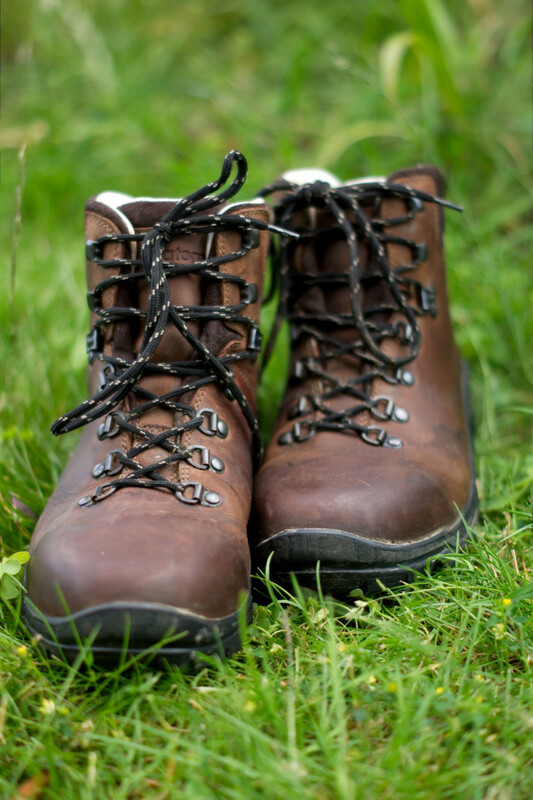 Women from all walks of life and age group, have been wearing boots for many generations as far back as the Native Americans and possibly further. 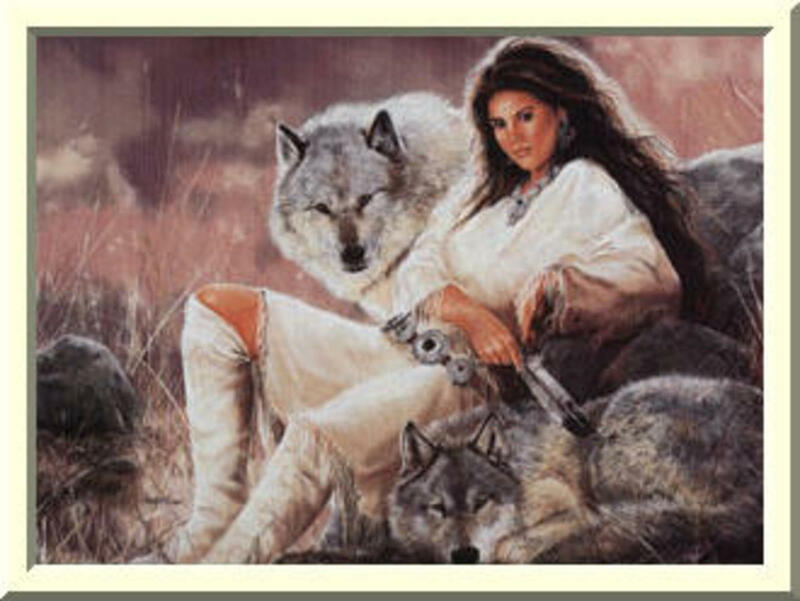 The Native American women made sturdy moccasins out of tanned leather from the animal skins that the men hunted for food. The moccasins consisted of soft leather stitched together from sinew. The word moccasin comes from the early Algonquian Indians who were the first Native Indians encountered by the European settlers in North America. 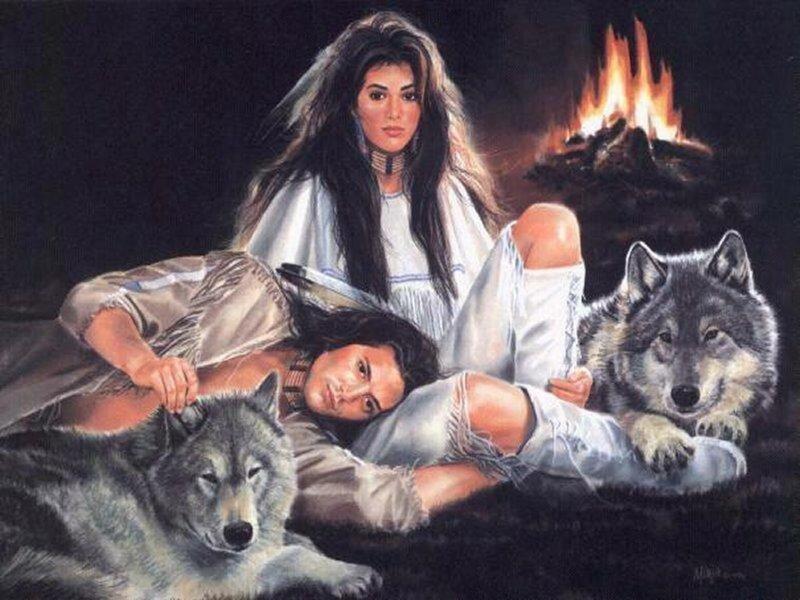 All Indian tribes wore moccasins and the styles varied with each tribe. Many tribes used the rawhide for the soles of the footwear and used rabbit fur or sheepskin for extra warmth. 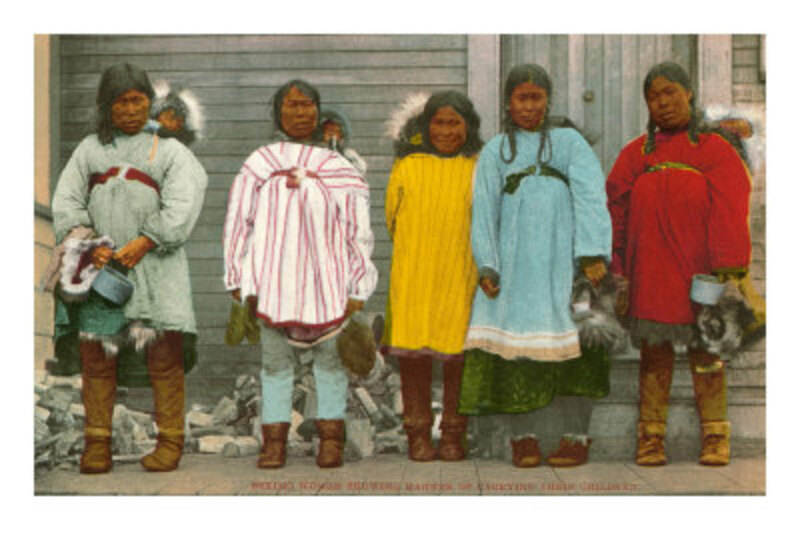 Some Native American women wore the boot type moccasins for warmth and rugged traveling conditions. 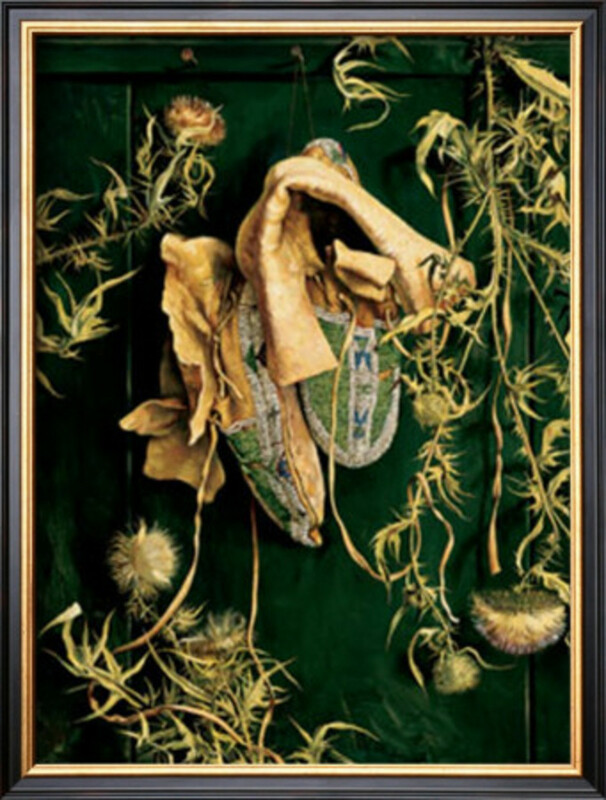 They decorated them beautifully with quills, beads and paintings. Whether the moccasin boots were short or tall, the women designed them for comfort, terrain and beauty. Indian tribes continue to make and wear the moccasin boots that have crossed over cultural lines into the fashion industry. Native American boots remain popular today as they withstand much wear and tear, as well as look attractive to several modern day women. There are various Native American craftsman who make the classic moccasin boots for women that range in all shapes and styles. 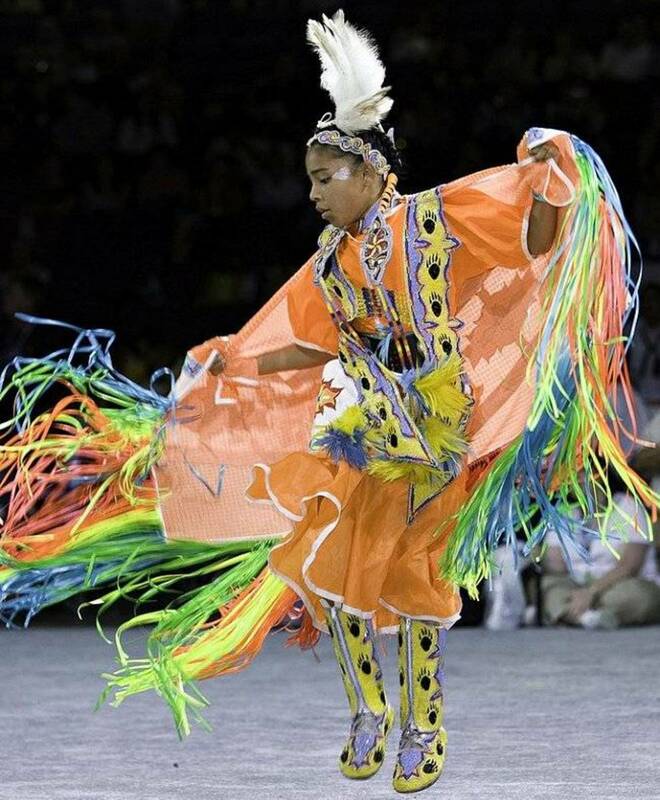 You can often find the handcrafted Native American footwear at craft or art shows. 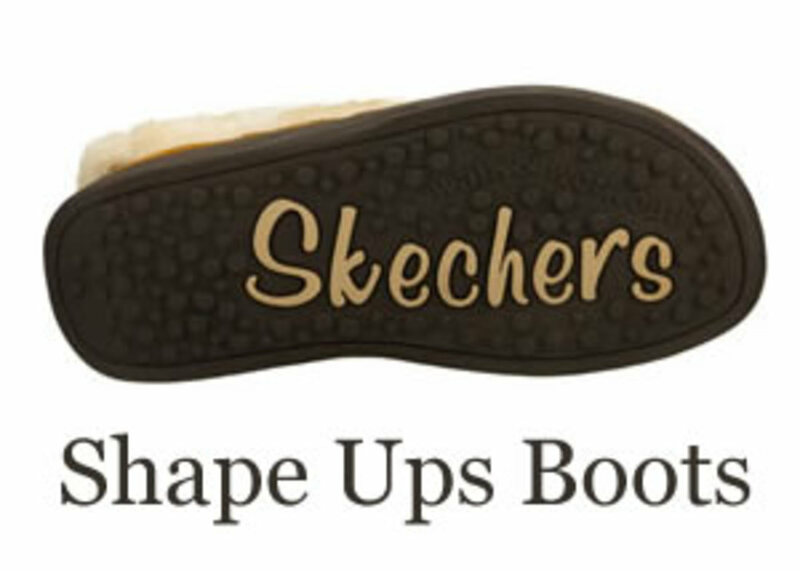 Name brand shoe manufacturers make the highly popular mukluks as well as other styles of boots for women. Hollywood actresses display their affection of the popular, tall boot moccasin and every other boot style. Pictures of these "booted" actresses flood the media. Boots are a raving hit with women from ages past to this day. The reason I love boots are many. I like the looks, leather and warmth of some of the winter styles. 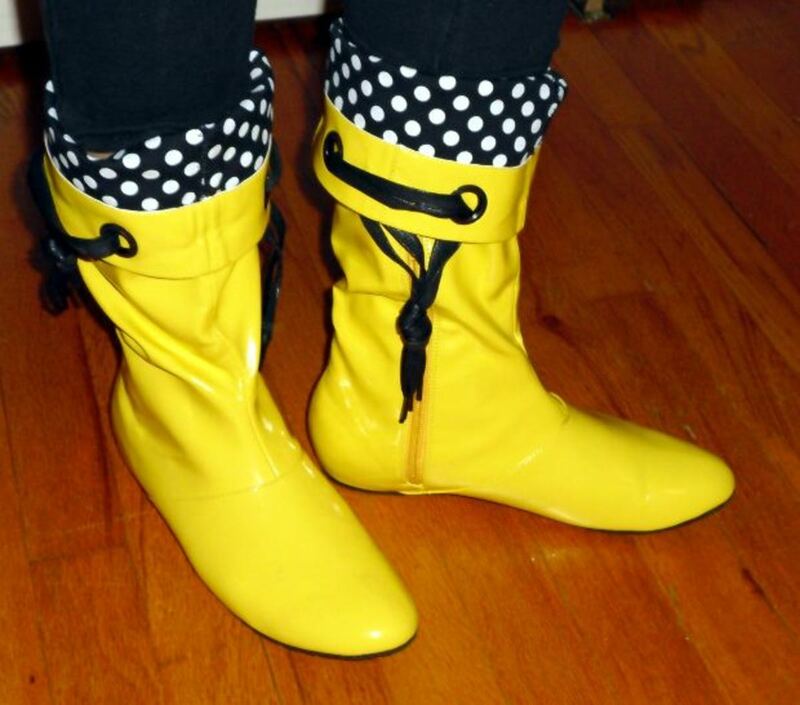 Boots are great for rainy or snowy weather and so many styles exist today, it is hard not to find some type of cute boot. 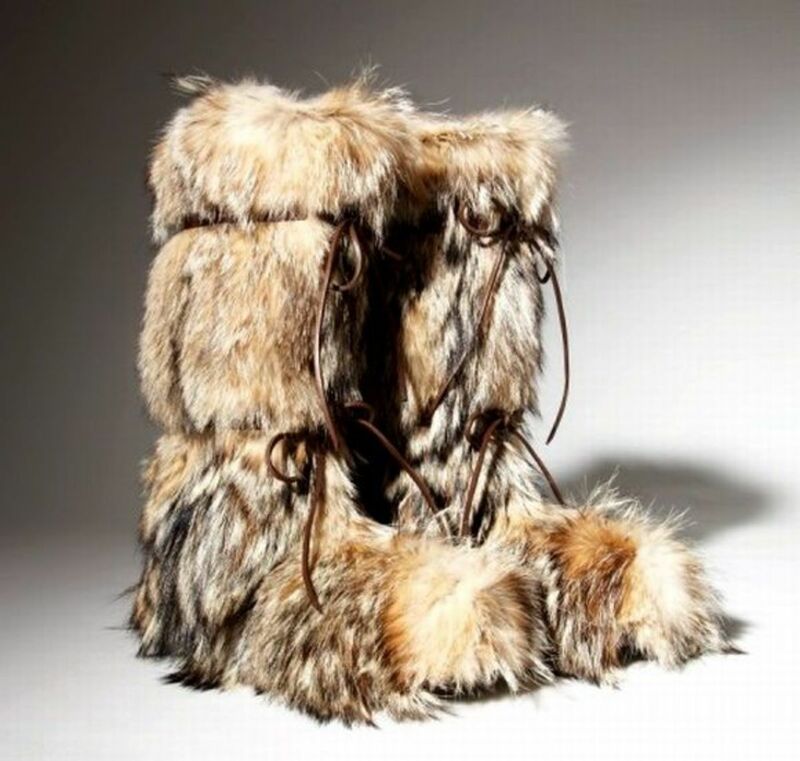 Eskimo Indians designed the heavy-duty mukluk boots from reindeer, seal skin hide and fur. Some sub-arctic Indian tribes adopted the mukluk boots through trade and altered the materials, using buckskin and caribou. 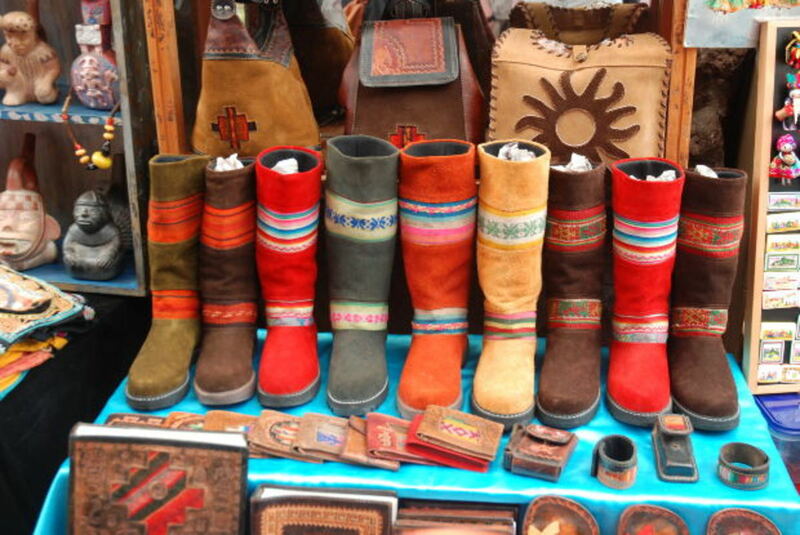 Mukluks are very trendy today and the choices of style and color are numerous. A good, quality mukluk is a great winter boot that keeps your feet warm and dry. 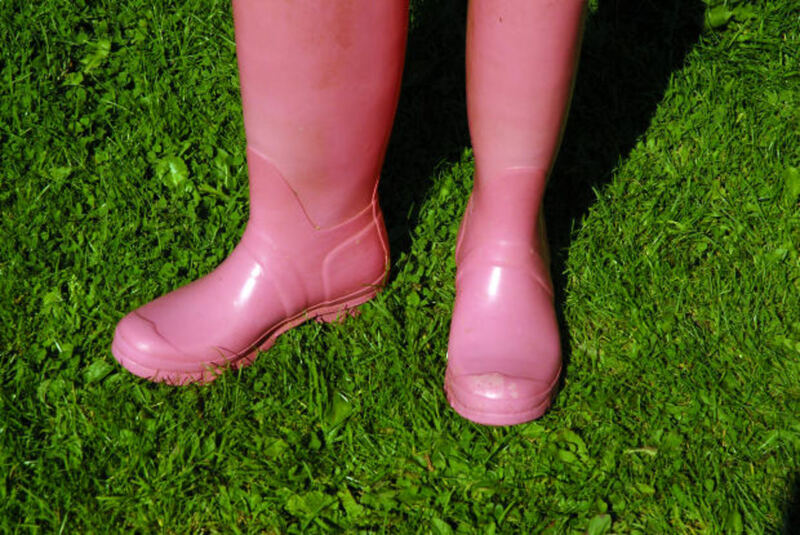 Companies like Ugg and Minnetonka have a corner on the boot market because of the excellent quality of the women's footwear. 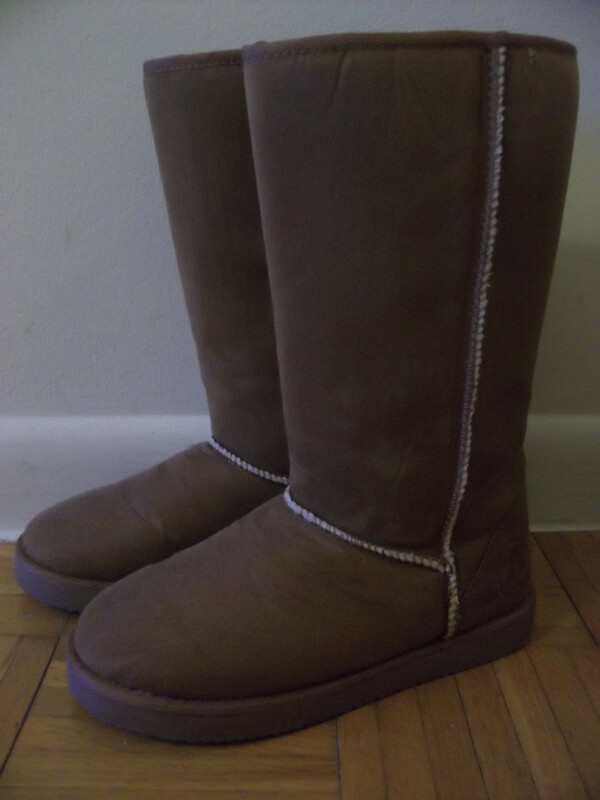 You can surf through Ebay and find so many bids on name brand women's boots, it is amazing. 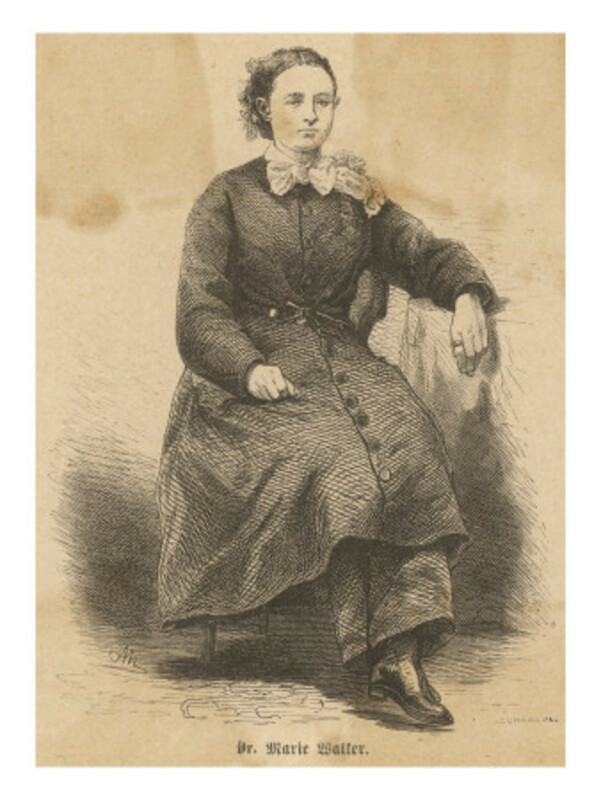 Victorian women of the early American days wore different styles of footwear and lace-up boots were one of these styles. 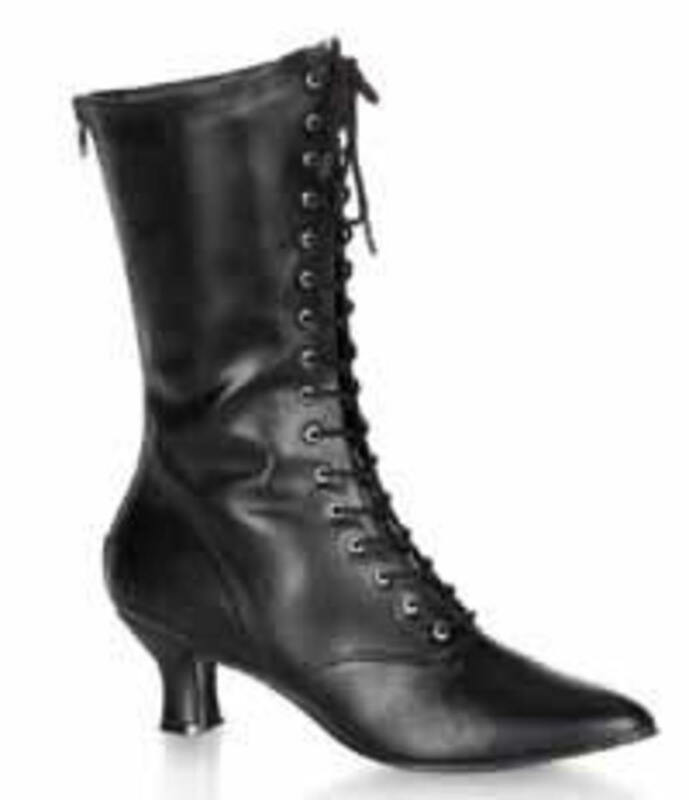 Heels on women's boots became more popular after the 1780's. 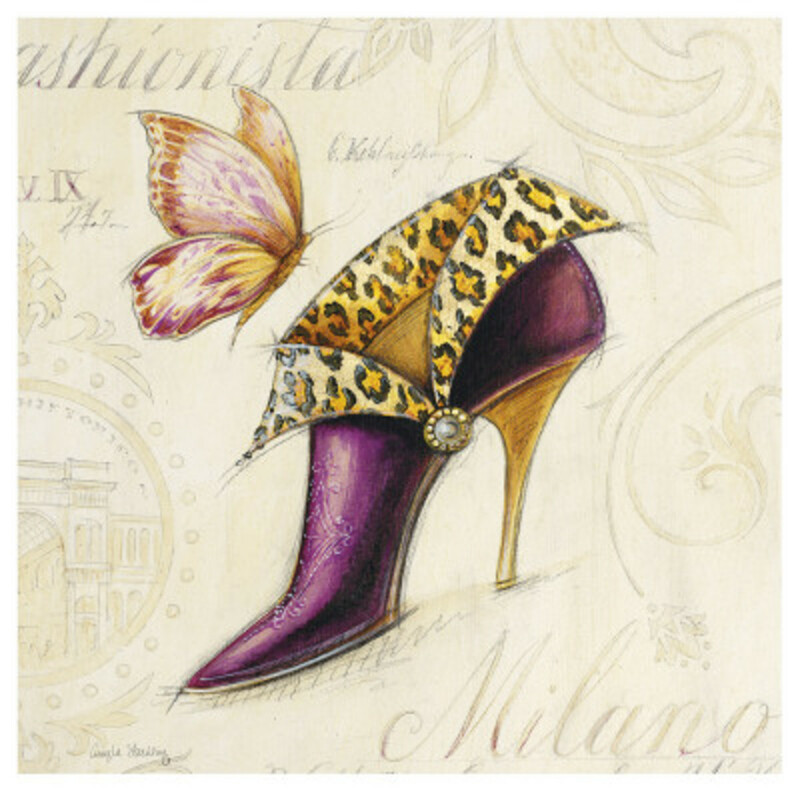 Stiletto, Italian and wedge heels could be seen on the pointed-toe boots, but eventually the toes became more rounded. 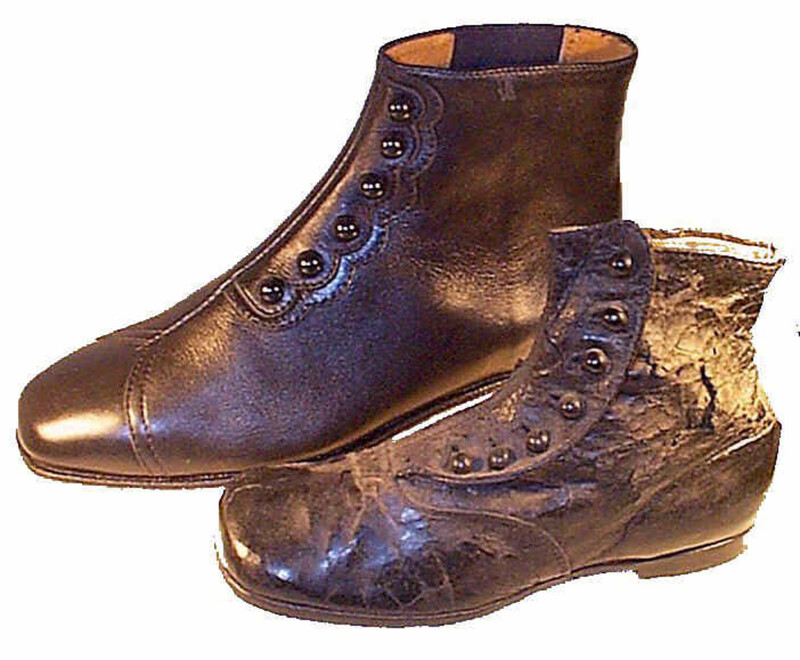 By 1870 most women wore boots such as the Cromwell Puritan boot, which was popular until the early American 1900s. Ankle high boots with buckles, clasps and laced boots were common and suede became a popular boot material. High, six inch heels dominated for a while and then the Cuban heel appeared in 1904, with heels going down to around 2 1/2 inches by 1910. 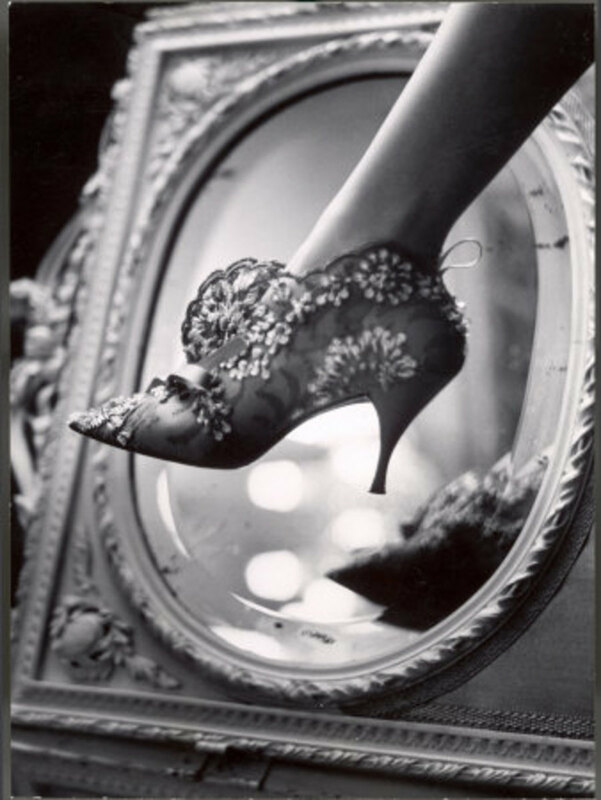 Naked feet were considered taboo, so there were very few "seductive" shoes during this time period. After World War II, women began to get more bold and embraced the popular t-strap shoe and boots took a back seat for a while. 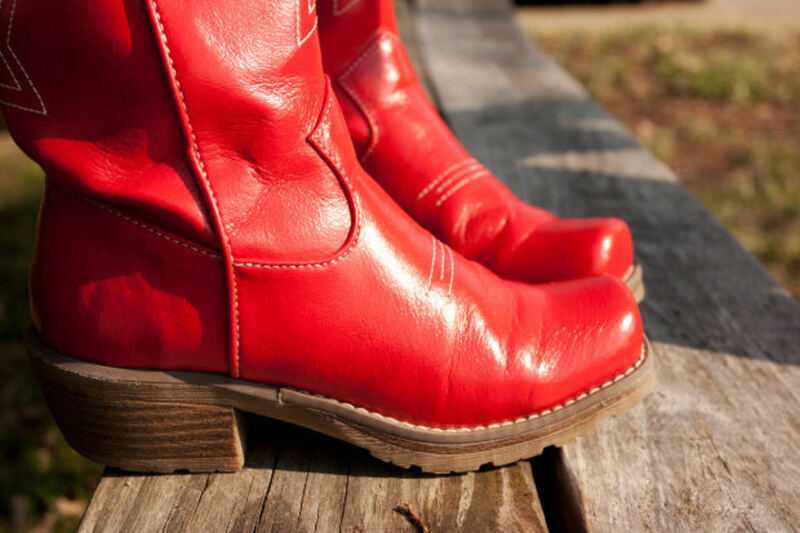 Over time, the women's boot found its way back to popularity and the 1960-1970 period birthed the popular hippie boots as well as go-go boots. Wedge heels, flat and high stiletto were all fashionable with women, but doctors warned of the spinal dangers from wearing such high heels. 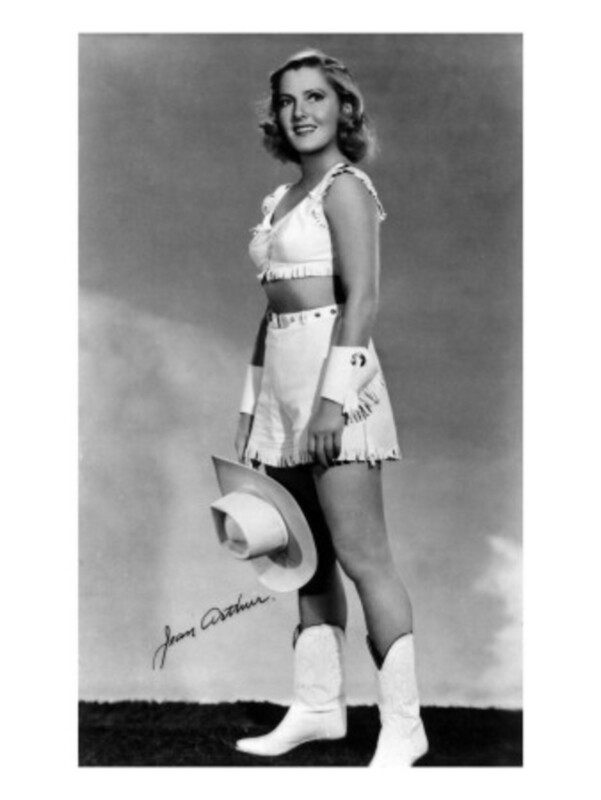 By the mid 70's, heels went back down and chunk boots, granny boots, combat boots, biker boots and cowboy boots began to take front and center. Ankle length boots all the way to the thigh hit the fashion stores and women once again, embraced change. 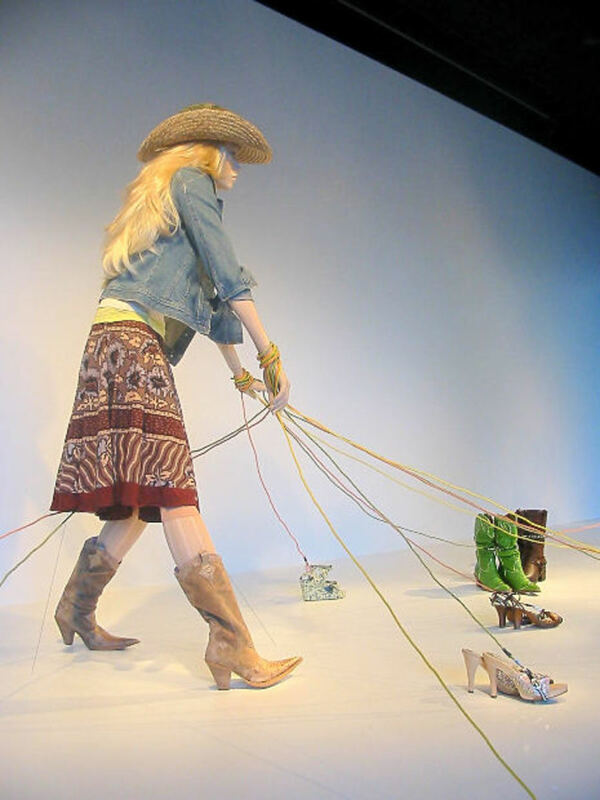 You could see women every kind of boot when you walked down the Beverly Hills Boulevard and main streets of America. 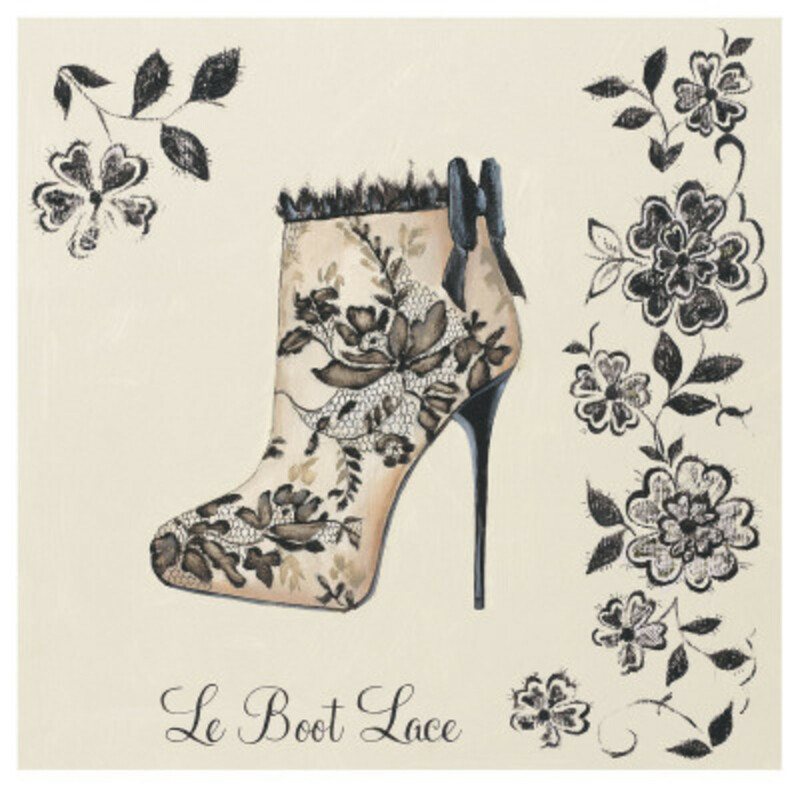 Boots were a woman's passion just like the passion she had for the hundreds of handbags available on the market. I don't think this has changed, nor will it ever change. Many women love boots. 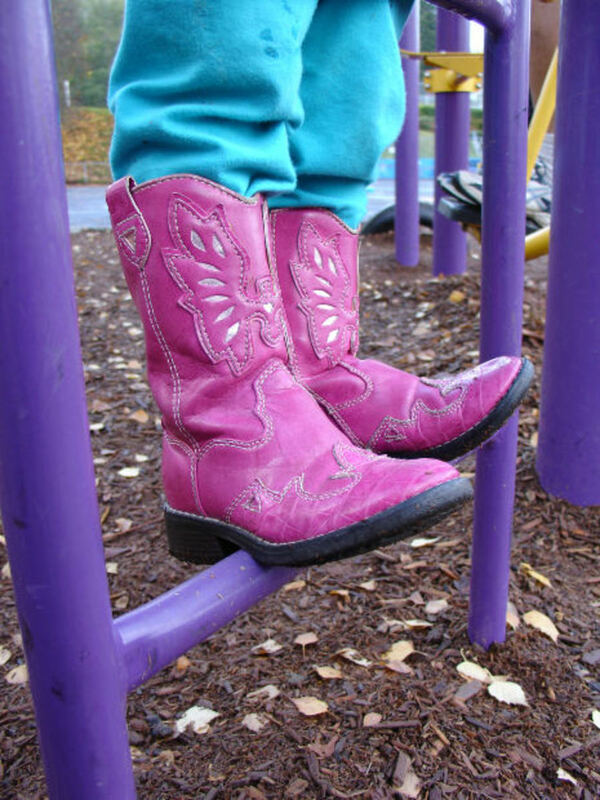 A Cowgirl's Gotta Have Boots! The boots are everywhere and will always be, I suspect. 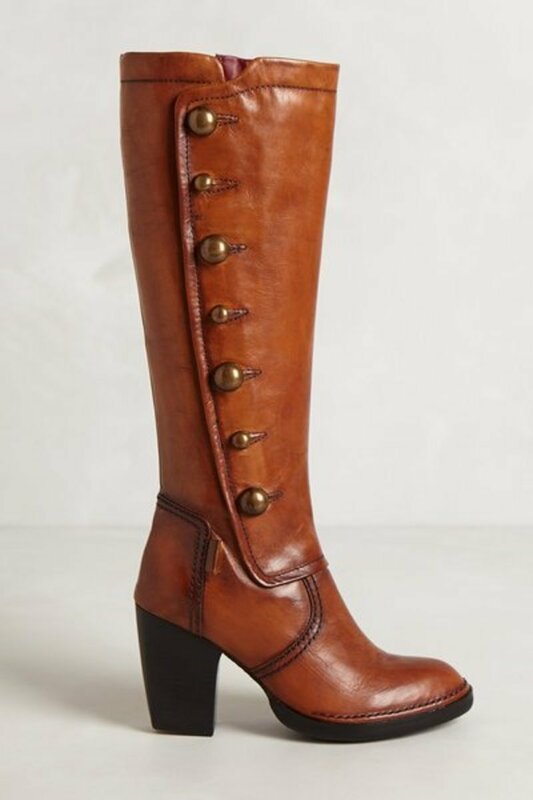 You can find just about any kind of boot in the shoe store and if you can't find what you want, you will most likely find that boot on the Internet. Women have a way of getting what they want in fashion and if it does not exist? Never underestimate her for she will invent it! Here are some "rad" 70s boots. Whether she rides a motorcycle or not, the biker woman has to have her boots. The Harley women who drives or rides, chooses a heavy duty boot for protection. There are more and more women driving motorcycles today with the cost of gas and just the fact that many women like a bike. Some women just like them for looks and the variety of biker boots for her to pick from are many. Women's boots are here to stay and for every occasion, there is a boot for you. I love boots and will probably be buried in a pair of my boots, lol. 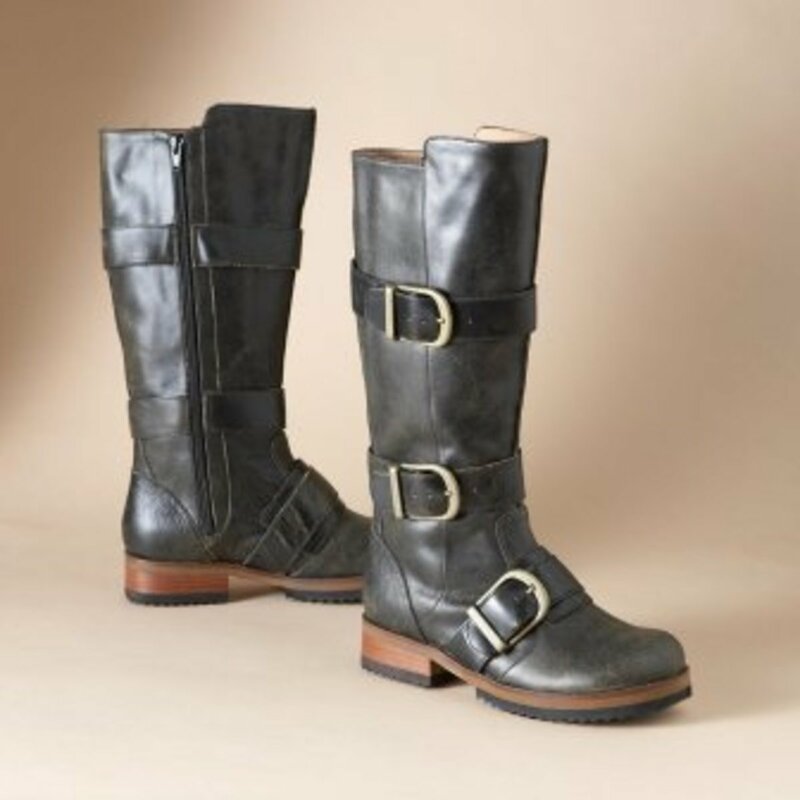 Here are a few more women's boots for you to view from the vast styles and types of boots. I don't like to think about winter, but I am thankful to have some warm stylin, winter boots to wear when it comes around. 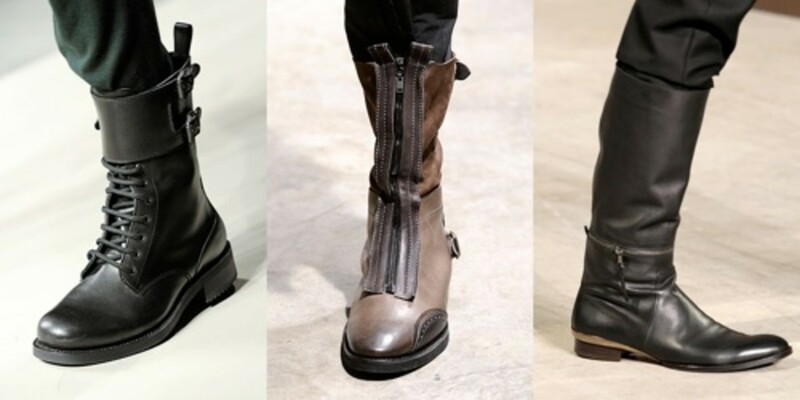 Spring, summer, fall and winter, women still wear their boots. Are You a Boot Person? That's a lotta boots! 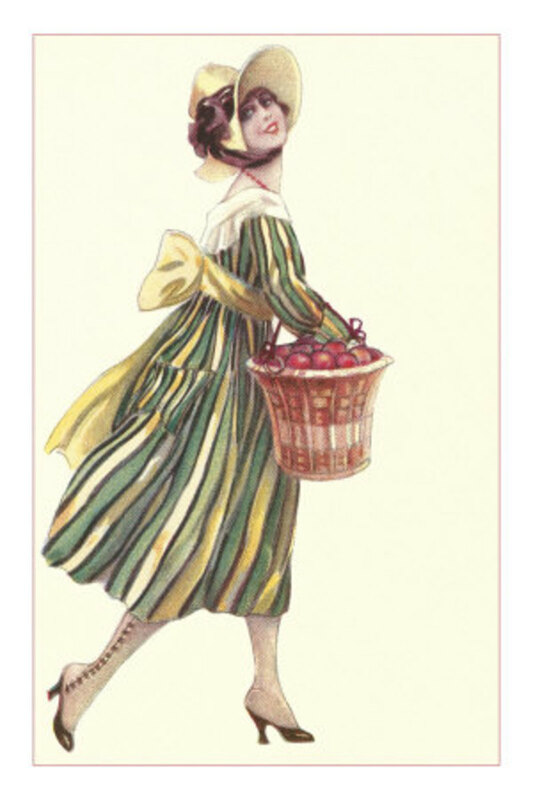 I enjoyed reading the history of boots and women, and the photos are beautiful. I haven't worn boots in ages. I used to wear them. Now it's flip flops. I might buy a pair of boots soon! Thanks Kitty. Glad you enjoyed it and commented, too! I love boots and certainly enjoyed all the pictures. The pair near the tops, the yellow ones with the animal paws, beaded, are so beautiful! Boot season will soon be upon us! I love shoes, boots and sandals, depending on the season of course. What an extensive job you have done with great photos and descriptions. I have noticed that the fringe boots are big for fall 2011, but really all of the styles seem to have a place in today's wardrobe, anything goes. Great hub!